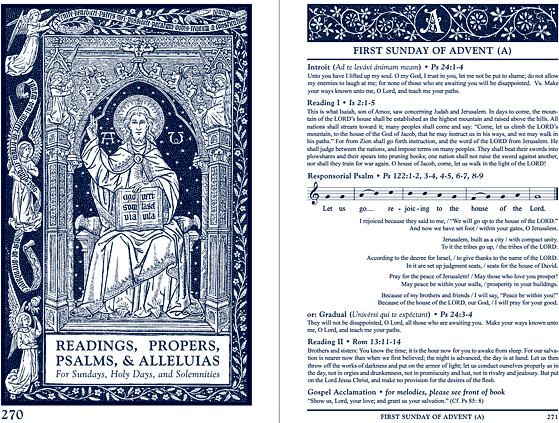 As of yesterday, the Vatican II Hymnal is 100% complete. It is 742 pages long. Please watch this website over the next few weeks, as we will be posting numerous updates, and MUCH more information! We will also be posting many, many sample pages.